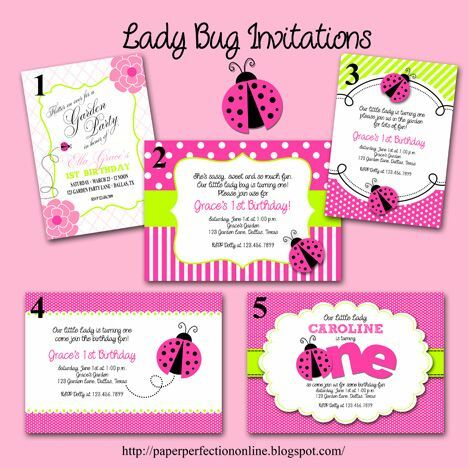 I had a repeat client that requested a custom lady bug invitation in hot pink and lime green. 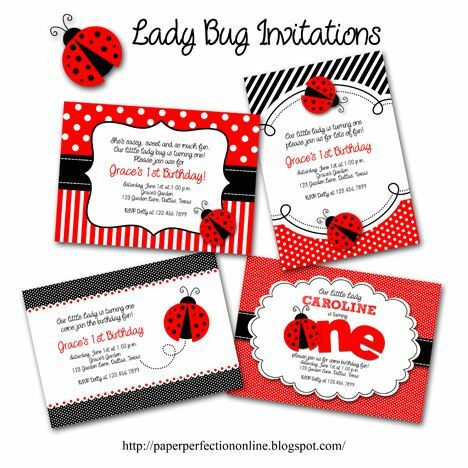 Here are the invitations that I created in her custom colors and in the typical red and black colors for a lady bug themed party. If you would like one of these invitations, matching party printables or custom items for your next event contact Paper Perfection at jtanddolly@yahoo.com for pricing and details.